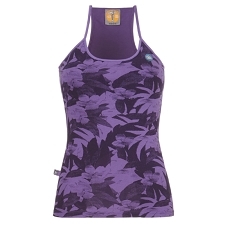 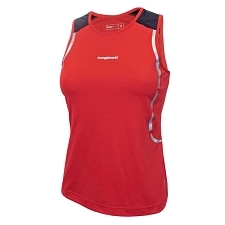 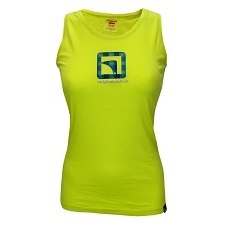 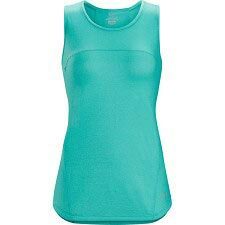 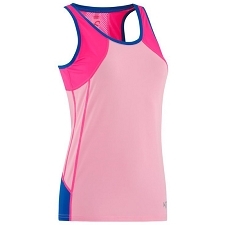 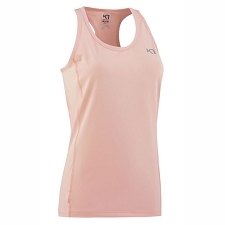 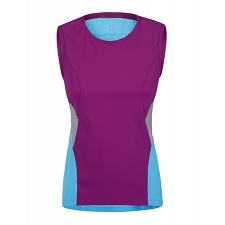 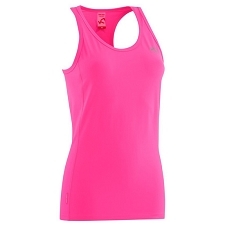 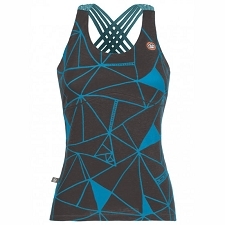 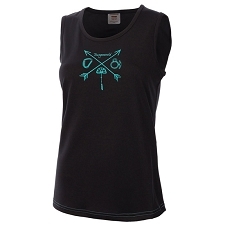 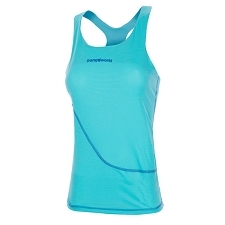 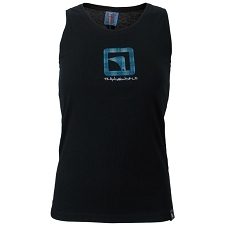 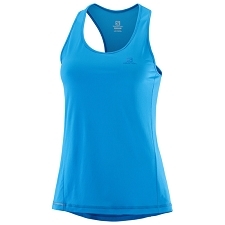 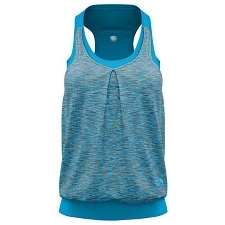 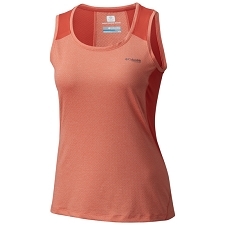 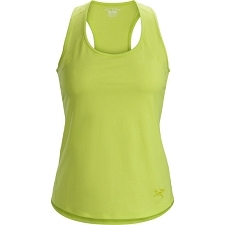 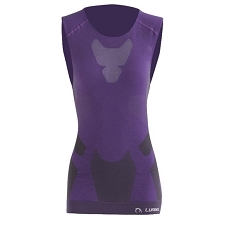 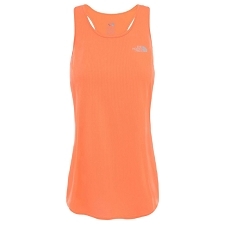 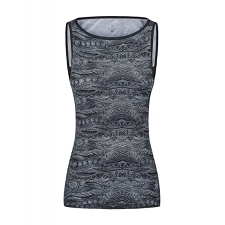 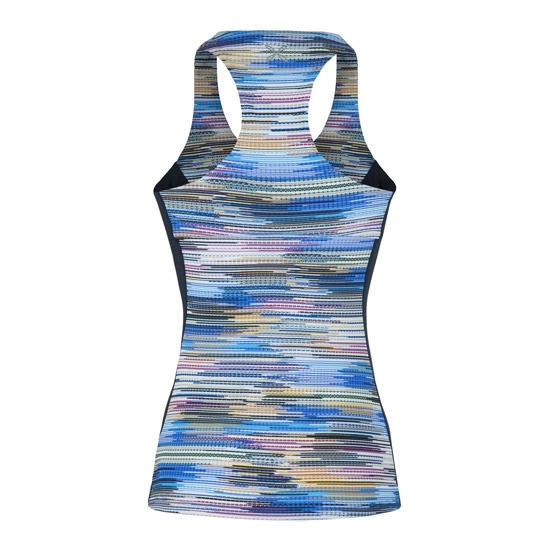 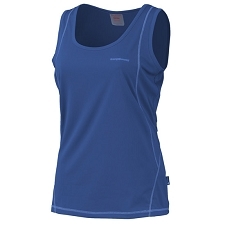 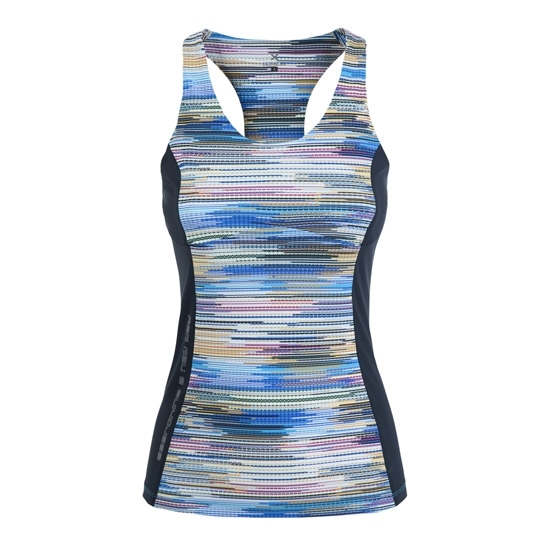 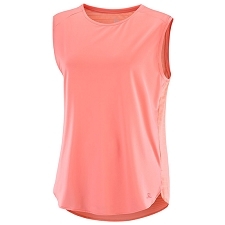 The Run Canotta 3 W is made with Lycra Sport®, a breathable, stretch fabric to keep you dry and comfortable. 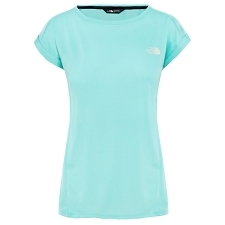 Microfresh technology wicks moisture away from your skin and prevents odour. Ultra−light, fast−drying and high wicking.